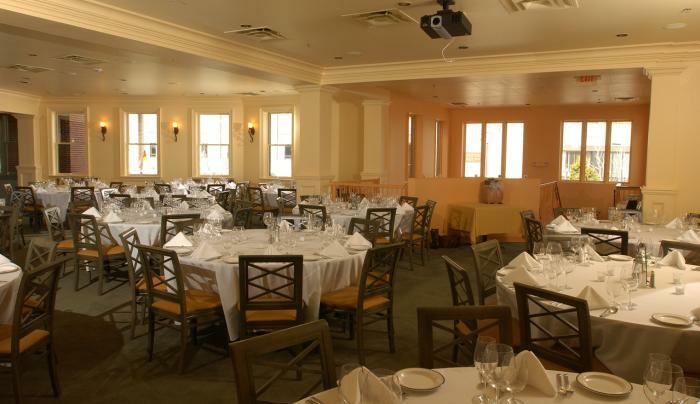 Opened in 1999 by Michael & Nia Nicola, "Nicola's" is the Premier Italian restaurant in Lake Placid. 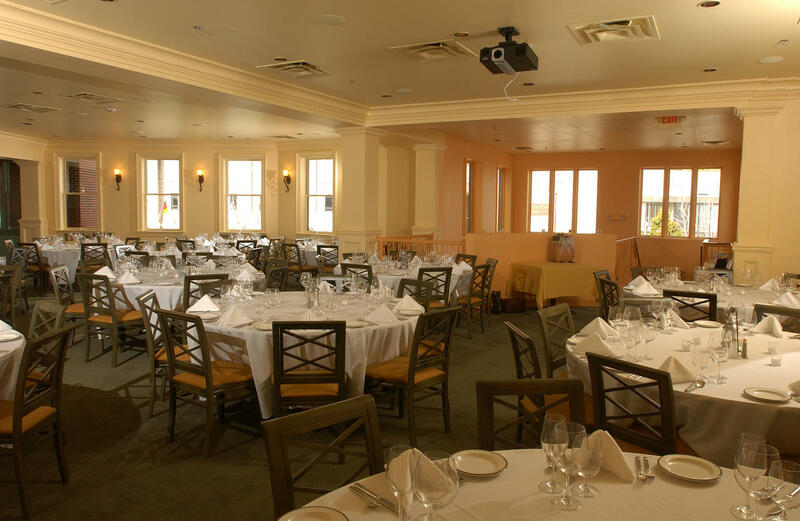 The decor features an open kitchen, wood-fired pizza oven and Original "Carnivale" Murals. Fresh fish, pasta and pizza are prepared in an authentic Mediterranean Tradition.